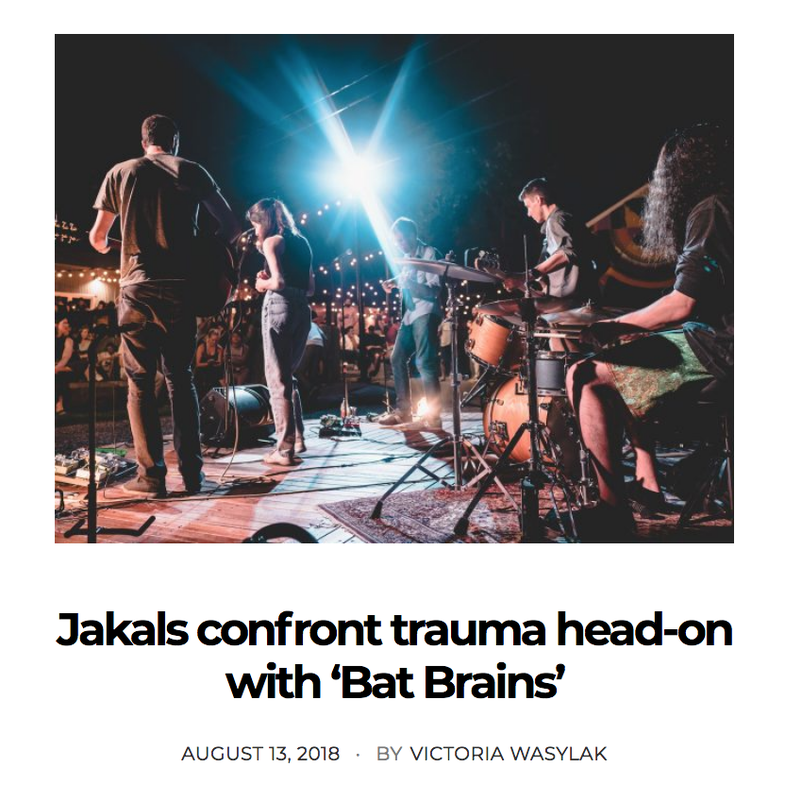 "Jakals confront trauma head-on with Bat Brains"
"When Jakals dig into their new song “Trauma Hoarding,” they aren’t using the tune’s titular phrase lightly. The Boston band excavates a good deal of skeletons in their collective closet on their new record Bat Brains, a restless comp of six tracks that dropped today (August 13). And everyone’s invited to grab a shovel and do some of their own emotional digging while tuning in."